Check into your room at The Hotel Wilshire, an urban oasis with perks like in-room spa services and complimentary bicycles. 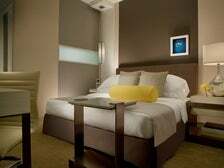 The hotel rooftop is a destination in itself, beginning with breakfast or a yoga class by the pool. 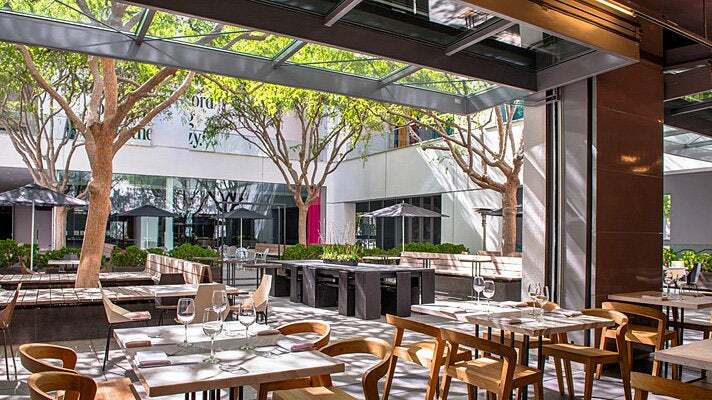 Watch the sunset from the rooftop during Wine Hour, then dine at The Roof on Wilshire, featuring American bistro fare by celebrity chef Eric Greenspan. 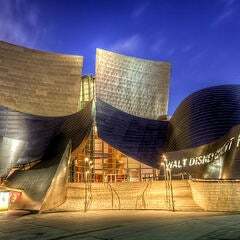 Several museums along L.A.'s famed Museum Row are within walking distance of the hotel, including the Petersen Automotive Museum, with its three floors of historic vehicles. 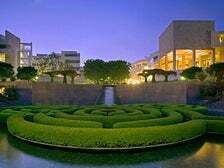 Located steps away from the Hotel Wilshire, the art experience at the Los Angeles County Museum of Art (LACMA) begins on the grounds, where the Resnick North Lawn houses Michael Heizer’s Levitated Mass, a 340-ton granite megalith perched above a 456-foot-long slot. 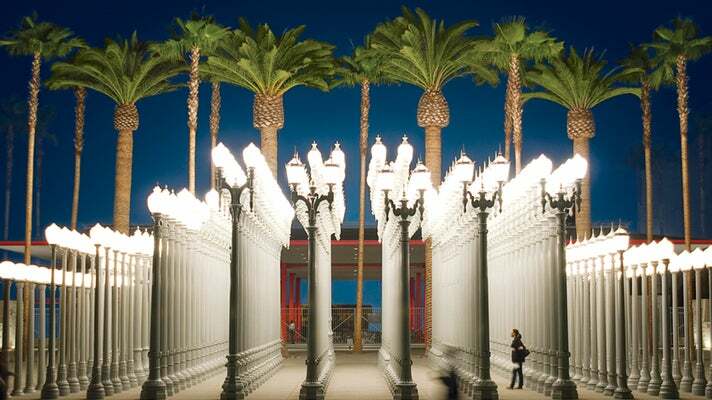 Outside the BP Pavilion, a cluster of 202 illuminating antique street lamps comprises Chris Burden’s iconic Urban Light installation. 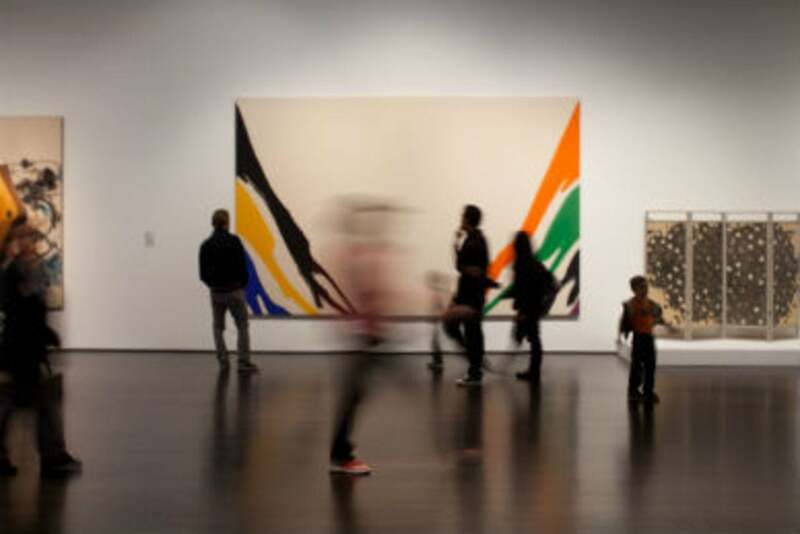 Venture inside the museum to see works from other greats like Alexander Calder and David Hockney. A favorite exhibit for young and old is Chris Burden’s Metropolis II, a kinetic sculpture with miniature cars speeding along an intricate roadway system. Ongoing series are devoted to film screenings and live music. Next door to LACMA is the Ice Age-focused Page Museum at the La Brea Tar Pits. Catch sight of a flatbread being delivered from the wood-burning oven to a table, and there will be no passing by this Mediterranean-inspired LACMA venue. The Cur-ATE cuisine series pairs food with special exhibits. The world-famous Getty Center, located on a hilltop above Brentwood, is a must for any art or architecture fan. A tram transports visitors high above the city, and the museum’s mountaintop gardens and views are masterpieces unto themselves. 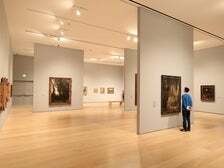 Inside are paintings, decorative arts, photography, and sculptures from the 19th to the 21st century. 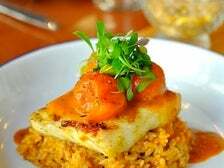 There’s no need to leave at dinnertime - The Restaurant at the Getty Center offers diverse fare sure to please a variety of palates. The restaurant often features menu items inspired by special art exhibits. To enjoy some evening performance art, check the Getty Center’s schedule for live music. 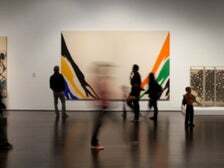 Downtown L.A. is the art destination on Day Two, home to the Grand Avenue location of the Museum of Contemporary Art (MOCA), where more than 6,800 works represent abstract expressionism, minimalism, pop art, conceptual art, and postmodernism. 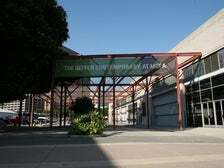 MOCA has three facilities: its main headquarters on Grand, The Geffen Contemporary at MOCA in Little Tokyo, and MOCA Pacific Design Center in West Hollywood. 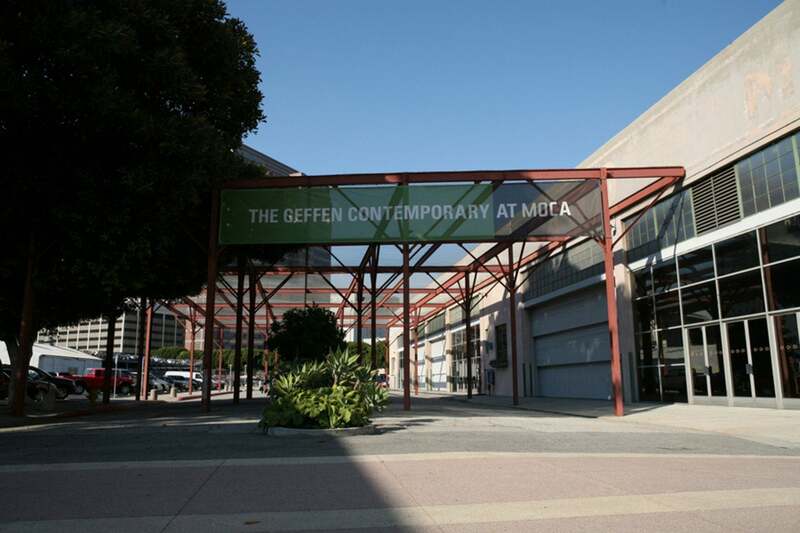 Minutes away from MOCA Grand Avenue, more visual tantalization awaits inside the Geffen Contemporary at MOCA, located in the historic district of Little Tokyo. 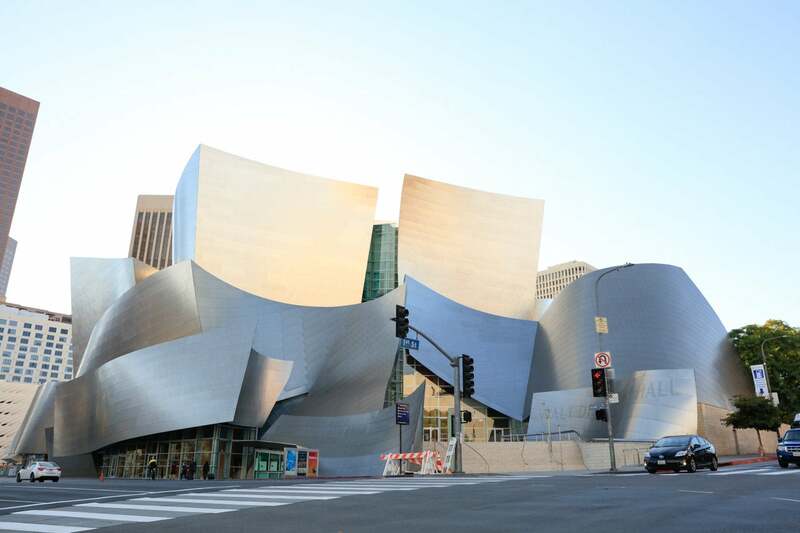 The building was once a police vehicle warehouse before famed architect Frank Gehry worked his transformational magic. For lunch, the modern Peruvian cuisine at Mo-chica is an art form of its own. Lima-native chef Ricardo Zarate delivers updated takes on Peruvian favorites amid graffiti art and an Ekeko doll display decorated by L.A.’s culinary personalities. Afterwards, stroll through Downtown’s Gallery Row, ducking into Redcat, CB1 Gallery, Machine Inspired Art, Fold Gallery & Curio Shop, GR Space, and more. If this only whets your appetite, come back for the Downtown LA Art Walk, held every second Thursday of the month. 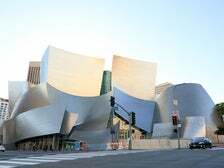 This acclaimed Frank Gehry-designed building is home to the Los Angeles Philharmonic, where Music Director Gustavo Dudamel weaves the air with performances to remember. Continuing its 10th anniversary celebration into the 2014 season, the concert hall’s calendar is filled with chamber music from its TchaikovskyFest to world premieres of new works from renowned composers like Andrew Norman. 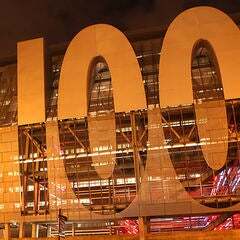 Time permitting, take an hour-long guided or self-guided audio tour of the architectural and acoustical wonder. When the dinner hour arrives, enjoy a fine dining experience at Patina, conveniently located inside Walt Disney Concert Hall. The flagship restaurant of the Patina Restaurant Group takes Joachim Splichal’s award-winning cuisine to new heights, offering many of the same delicious features that originally earned Patina its world-class reputation. Day Three begins at the Getty Villa, located in the Pacific Palisades. 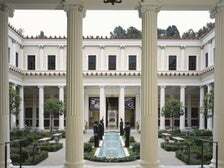 Modeled after a first-century Roman country house - the Villa dei Papiri in Herculaneum, Italy - the Getty Villa houses a collection of 44,000 Greek, Roman, and Etruscan antiquities that span 7,000 years of history, from the end of the Stone Age to the fall of the Roman Empire. 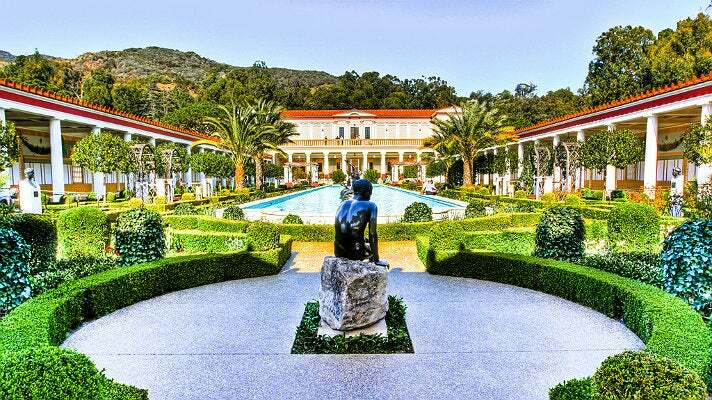 Among the Villa's treasures is the Lansdowne Herakles, one of L.A.’s masterpieces and renowned as one of the greatest statues of ancient Rome. 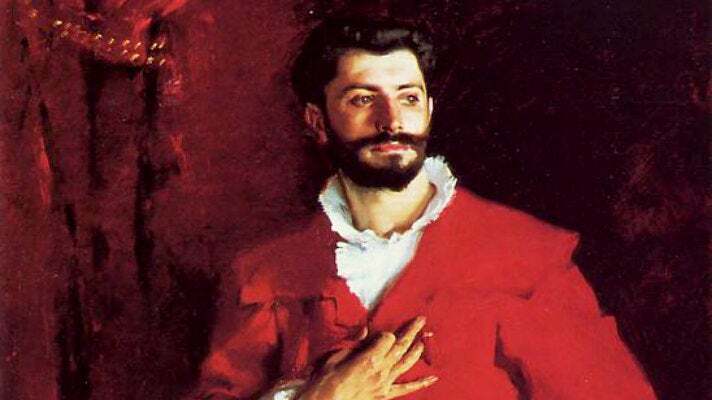 Located in Westwood Village near UCLA, the Hammer Museum houses a permanent collection that includes paintings by masters such as Rembrandt, Cezanne, Pissaro, Monet and van Gogh, as well as the famous portrait by John Singer Sargent, Dr. Pozzi at Home. The Hammer is also renowned for its impressive contemporary art collection, and frequently presents acclaimed special exhibits and events. The Hammer's biennial exhibition, Made in L.A., is currently on view through October 2014. Made in L.A. 2014 takes over the entire museum and features works by 35 Los Angeles artists, with an emphasis on emerging and under-recognized artists. Admission to all exhibitions and public programs is free and open to the public. AMMO at the Hammer features roll up glass and steel doors that open to a tree-lined courtyard. At lunch - the café’s meal de resistance - AMMO primarily features sandwiches and salads. Enticing options include a grilled cheese sandwich with Fontina, braised escarole and chili; and roasted kabocha stew with cumin yogurt sauce. 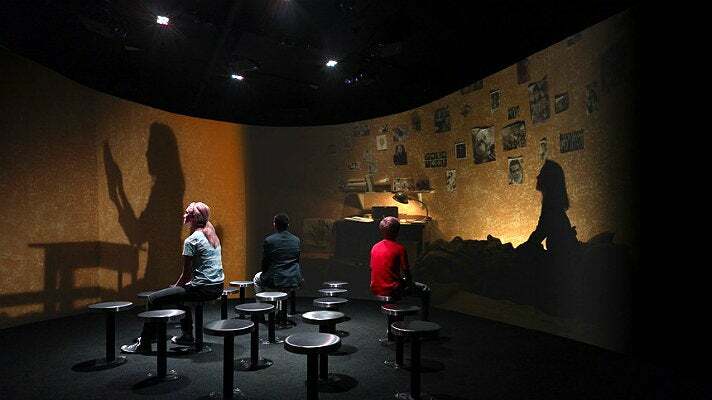 The Museum of Tolerance (MOT) is the educational arm of the Simon Wiesenthal Center, an internationally renowned Jewish human rights organization. The only museum of its kind in the world, the MOT is dedicated to challenging visitors to understand the Holocaust in both historic and contemporary contexts, and confront all forms of prejudice and discrimination in our world today. 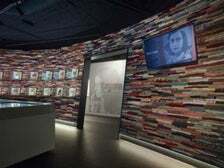 Currently on display at the MOT, Anne is an extraordinary immersive exhibit on the life and legacy of Anne Frank. Anne’s story, told in her own words, comes to life through rare artifacts, unique documents, and photographs. 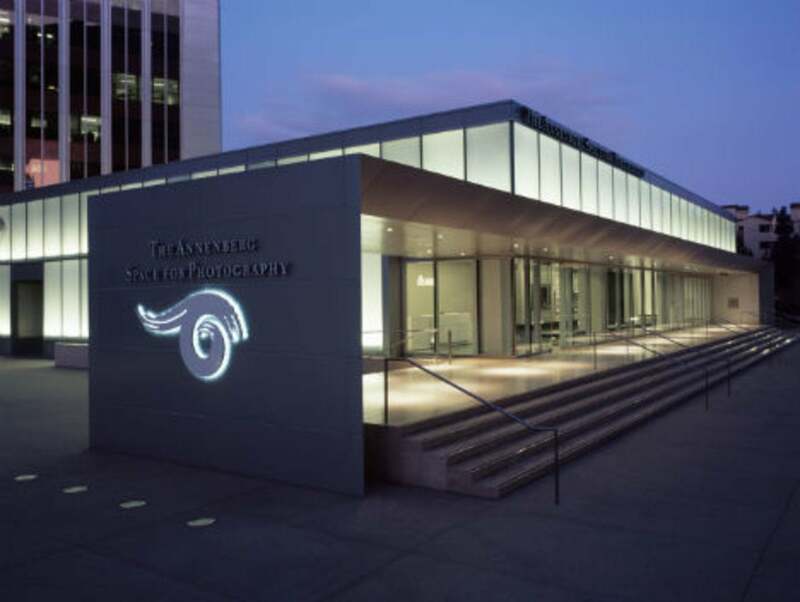 The Annenberg Space for Photography is located at Century Park in Century City. The cultural destination is dedicated to exhibiting both digital and print photography in an intimate environment. The space features state-of-the-art, high-definition digital technology as well as traditional prints by some of the world's most renowned photographers and a selection of emerging photographic talents. The popular Iris Nights lecture series is a public program offered free of charge, by online reservation on a first-come, first-served basis. The series coincides with the most current exhibit, featuring presentations by exhibit-featured photographers and other notable experts and guest artists. Iris Nights takes place from 6:30-8 p.m. Thursday evenings at Skylight Studios, located directly across the park from the Photography Space. Craft Los Angeles is another Century City hidden gem, located a short walk from the Annenberg Space for Photography. 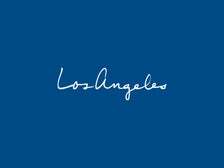 The L.A. outpost of Tom Colicchio's Craft restaurant group is a mainstay of American-European classics done to perfection. Its menu is sorted by food groups and their preparations, giving homage to each of the local farms from which ingredients are sourced. Craft is a top choice for nearby business executives and serious diners alike. Read on for more 72-hour itineraries that will help you discover the best of Los Angeles.